Introducing Danon Jewellery’s new Gold-plated and Silver-plated Honey Bee Drop Earrings from the Infinite Nature collection. 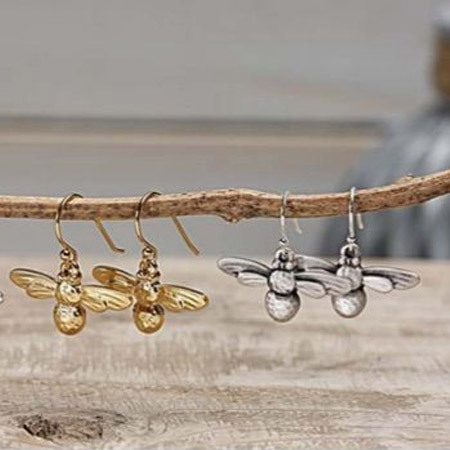 These earring feature intricately designed Danon hand crafted honey bees on drop fishhook earrings, perfect for wearing everyday. Introducing Danon Jewellery’s new Gold-plated and Silver-plated Honey Bee Drop Earrings from the Infinite Nature collection. These earring feature intricately designed Danon hand crafted honey bees on drop fishhook earrings, perfect for wearing everyday. Matching Mini Honey Bee Stud earrings are also available. 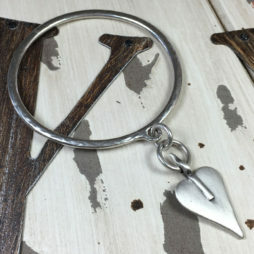 2.4 cm Length , 3 cm Width. 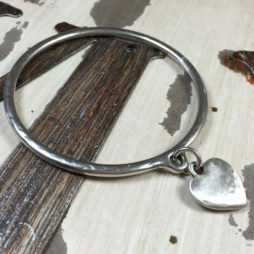 As Danon Jewellery’s most loved Stockist, we at Lizzielane present all our Danon Jewellery pieces in official Danon gift boxes, beautifully packaged making them idea gifts for birthday’s, anniversaries and even yourself. Danon Jewellery have created timeless, original necklaces, bangles, bracelets and earrings, using advanced technology and expert craftsmanship, while ensuring close personal attention to detail on every piece. Anniversary Gifts, Birthday Gifts, Danon Bee Collection, Gifts By Occasion, Danon Jewellery, Danon Earrings, Gift Ideas, Gifts £20 - £40, Earrings, Silver Bangles. 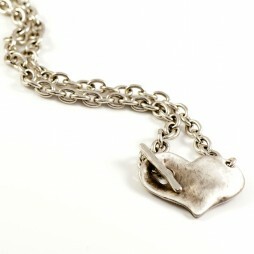 The Dramatic Danon Chunky Silver Necklace With Chunky Heart Pendant from the celebrated designer brand is an instant hit here at Lizzielane. 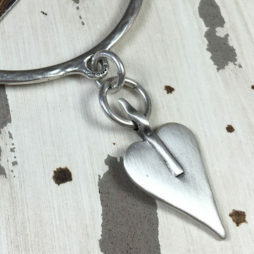 Featuring a striking concave medium size antique hammered silver heart design on a chunky silver link chain.